Hey everyone! 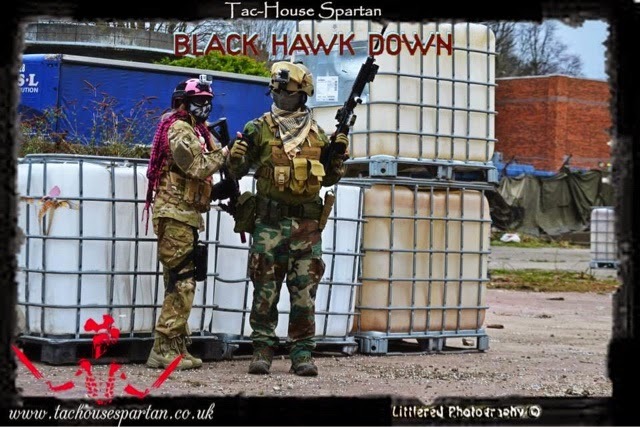 So on the 15th of March, two of the UKAC co-founding admins made the 3 hour mammoth journey to Derbyshire to meet me and play a game with my team and I at Tac House Spartan! Needless to say we had a great day full of banter and it was awesome to meet them! And to thank them for making the long journey, they will be my next player spotlights, first up is Sim Jones, the YouTuber behind Simisdim - an up and coming airsoft and gaming channel! Thank you for coming down to Tac House to play a game with us Sim! Can you tell my followers a bit about you? Sim: Yeah sure, my name is Sim and I am from Basingstoke. I love airsofting, Martial arts, skateboarding etc. Tell us about your Airsoft background! How long have you been airsofting? What originally got you into Airsoft and what do you love about it? Where is your home site? Sim: Been playing airsoft for about 11-12 years since I was around 13ish. I started off playing airsoft with my dad and brother, but now they both don't play anymore. 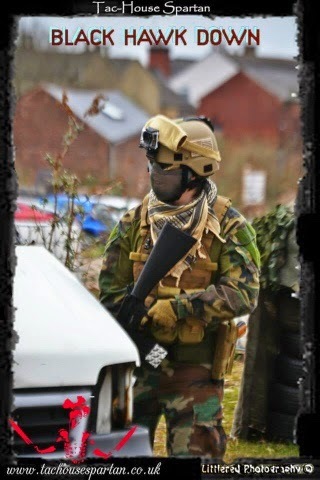 But I do play airsoft with a good close group of mates at my local site, Iron Sight and a few others! What is your favourite weapon? And what load out can we usually see you in? Sim: At the moment? Well I'd have to say my weapon of choice is my G&G Top Tech M16, it's a beast! As you saw when we played Tac house, it's got some range! As for my load out, at the moment it is M81 Woodland camo with a Tan MICH 2000, with a olive battle belt and Condor sentry plate in tan. Tac House & FFA - Was the drive worth it? Did you enjoy the day? What were the best/worst parts? How did you feel about travelling to a new site with people you’d never met? Did the day live up to your expectations? How was it shooting with FFA and Grey Fox? Sim: Oh hell yeah, and I'm coming back too! Great game day and great site too! To be honest there were no bad parts, it was great all round! and my best bit was sneaking up behind most of the enemy team and taking them out, and meeting new, amazing people. I'd defo come back and shoot with you and your group any day of the week! Thanks for having me! and yeah check out my S**t! Thanks!